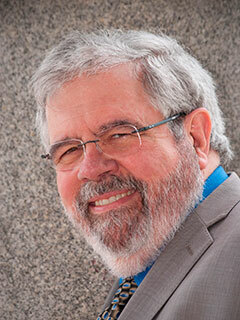 David Cay Johnston is an investigative journalist and the winner of a 2001 Pulitzer Prize for uncovering loopholes and inequities in the U.S. tax code. He is the president of the 4,900-member Investigative Reporters & Editors and the author of the bestselling trilogy Perfectly Legal, Free Lunch, and The Fine Print. He is the editor of Divided: The Perils of Our Growing Inequality (The New Press). He teaches at Syracuse University College of Law.